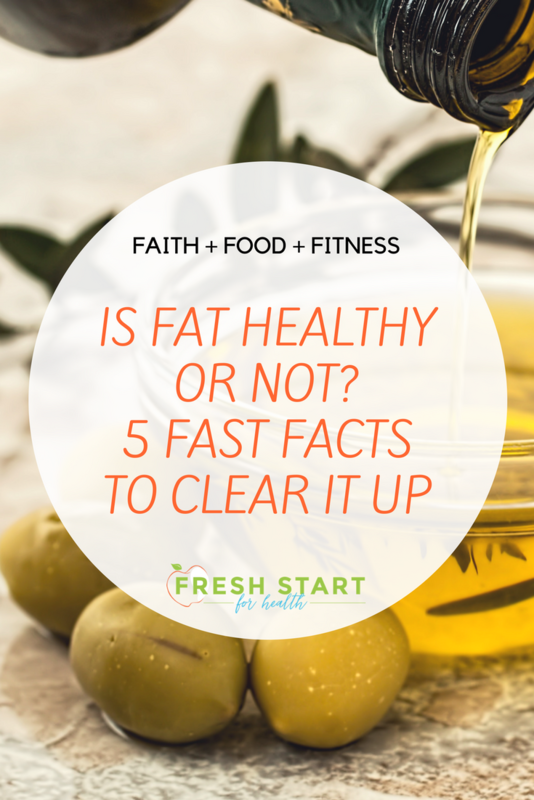 Clearing up some common misunderstandings about healthy vs. unhealthy fats, how much is enough, and ways to combat unhealthy fat build-up in our bodies! 1. Healthy fats are saturated fats, or monosaturated & polyunsaturated – they are commonly found in foods like these: avocado, nuts and seeds, olive, canola, coconut & sunflower oils, seafood, like salmon – and they work to lower the risk of disease. How? Wellness Mama breaks it down on her website in a really understandable way here. 2. Unhealthy fats are trans, and saturated fats – they can be found in red meat, dairy, processed and prepackaged foods, and fast food. Just another reason to keep the red meat amounts we eat LOW and the junk, fried, and fast foods to a BARE minimum! 5. How MUCH healthy fat IS enough? Many authorities recommend following a general rule that looks like this: 40% carbohydrates (whole, FRESH carbs are best!) 30% lean protein, and 30% healthy fats. It could look like this: 1 ounce or 1 Tbsp of healthy fat PER MEAL + one snack = daily quota. If you cook with any oils, for instance, measuring them out by the Tbsp is the way to go to stay on target and not go over on your healthy fats intake. If you are eating eggs, salmon or avocado - ONE SERVING of any of these = that "meal portion." Add 1 Tbsp of organic flax oil or ground flaxseed (which is even BETTER!) into your food daily to supplement the body’s need for healthy fat. This is quite easy to add into your morning smoothie! Try the Berry Nutty Smoothie for a refreshing powerhouse of nutrients, including healthy fats! What has been your approach to healthy fats in your eating plan up to now? Do you already enjoy these kinds of foods? We would love to hear your experience right here in the comments or in our FRESH Start Club!